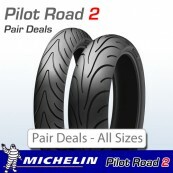 There are many more size options availabe for this product, we have listed a few of the popular pairs. 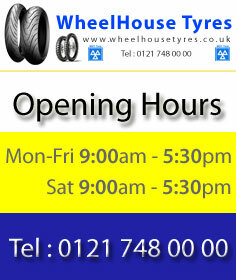 If you require any sizes that aren't listed here call our team of tyre experts (on 0121 748 0000 Monday - Saturday between 9am - 5:30pm) who will happily assist you. 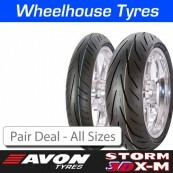 When you rely on your bike as everyday transport and you want a tyre that combines outstanding performance with long life choose Avon’s Roadrider.The Roadrider’s tread compound is specially formulated to give excellent roadholding all year round, while its carcass design provides a large ‘footprint’ at all lean angles. 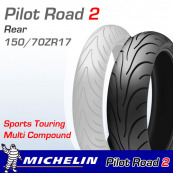 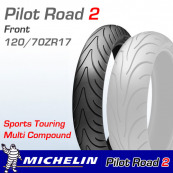 This tyre’s high performance credentials are reinforced by the fact that all Roadriders are speed rated up to 150mph.